Developed as a lighter version of the famous Type 59, the Type 62 was built in... 1962, as its name suggests! This vehicle is indeed lighter. 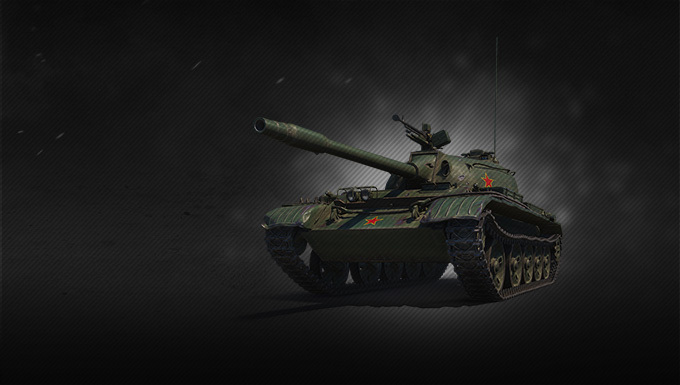 In World of Tanks, this Tier VII Chinese light tank can assume two main roles. With its low profile and the proper crew training, the Type 62 would be perfect as a passive scout. But if you want to play it more aggressively, you can rely on the good accuracy and firepower of its gun, even on the move, and thus support your team as a proper flanker! If your play style fits in one of the categories mentioned above, add the Type 62 to your garage now!